What causes a transformer to fail? Symptoms of power quality issues include vibration, excessive buzzing or humming and overheating. Technicians should occasionally check the power of transformers that supply nonlinear loads, such as variable frequency drives (VFDs) or switching power supplies. Doing so ensures operation within acceptable limits. Transformers are deeply critical to the reliability of the grounding system. During your transformer inspection, use temperature as a guide to check for excessive radiant heat and stay alert to the small of overheating insulation. Both are good indicators that you should check power quality. 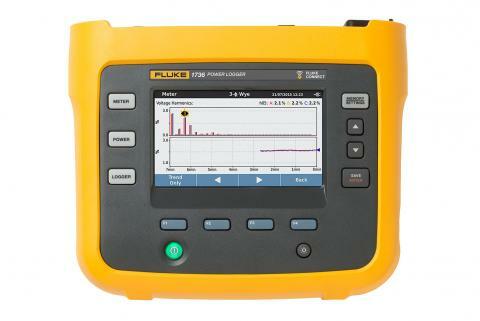 Don't forget to log data over time with a durable power quality analyzer. It's important to establish baselines, as most power quality issues are intermittent. 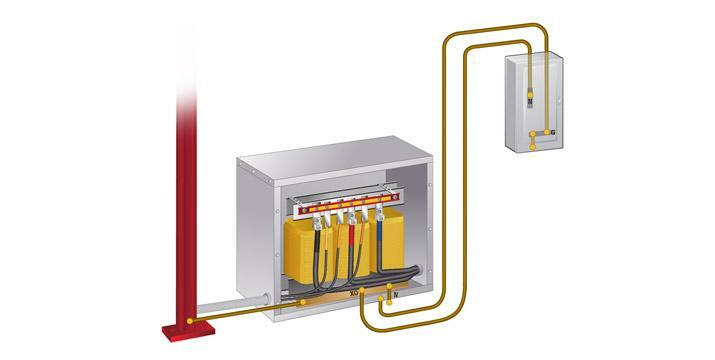 Loose connections — Long term vibration can loosen connections in electrical transformers. Going unchecked results in excessive buzzing and overheating. Unbalance — When you compare temperatures of terminations and coils using a thermal imager, a higher temperature on one phase may indicate unbalance. 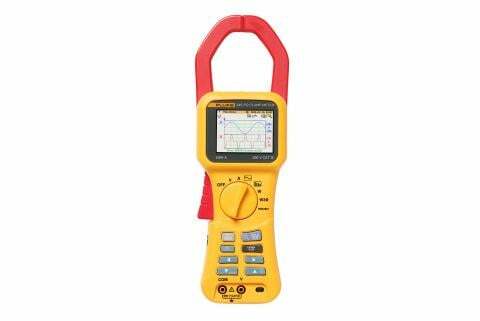 When troubleshooting with a power quality analyzer, compare the current on each phase, noting that the maximum voltage on balance is generally 2 %. That means the voltage on any one phase should not vary by more than 2 % of the average of the three phases. The most common cause of unbalance is a change in load configuration, so quickly map out your overall equipment distribution system. Overloading — If the temperatures are substantially higher than expected and the unit is not exposed to direct sunlight, then there’s most likely a problem with overloading and cooling. Compare kVa, voltage and current against the transformer’s nameplate. If the power consumption is greater than information listed on the nameplate, there’s likely an overload. Cooling issues — Culprits are often cooling oil circuit blockages or failed cooling fans. Power quality analysis can also be performed with an a advanced power logger, which can automatically capture and log over 500 parameters. 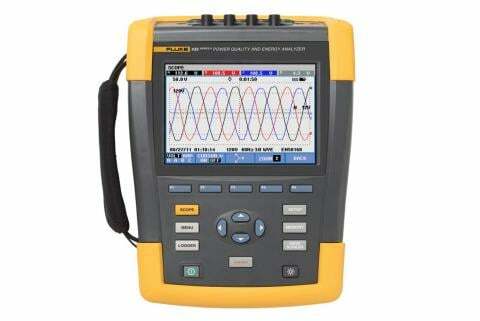 When looking to make these same measurements with a IP65-rated Class A product, such as the Fluke 1740 series. 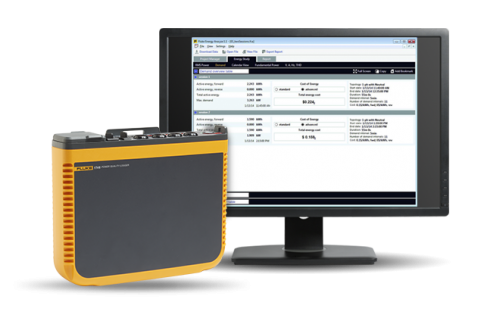 This logger makes troubleshooting easier, and the summary function provides insight into overall electrical system health.